THE PHILIPPINES, NOVEMBER 12, 2018 – HBO Sports’ groundbreaking “24/7” reality franchise, that has captured 18 Sports Emmy® Awards for production excellence, will spotlight professional golf for the first time. 24/7 THE MATCH: TIGER VS. PHIL premieres on Thursday, November 22 at 10.50pm exclusively on HBO. The behind-the-scenes show chronicles Tiger Woods and Phil Mickelson, two of the sport’s most accomplished competitors (with 19 major championships combined), as they prepare to go head-to-head at Shadow Creek in Las Vegas on November 23. For years, the two biggest attractions in pro golf have flirted with the idea of a high-stakes, winner-takes-all match. 24/7 THE MATCH: TIGER VS. PHIL will go inside the ropes before “Capital One’s The Match: Tiger vs. Phil,” offering an all-encompassing look at the careers of these two superstars and their roads to this head-to-head competition. 24/7 THE MATCH: TIGER VS. PHIL will feature exclusive access to both golfers as they prepare for the showdown, including in-depth interviews with them about the rich history behind their rivalry and friendship – and the intensity that drives both to try and best the other when they meet for this monumental clash. Since turning pro in 1996, Tiger Woods has been a force of nature on the links, revolutionising the sport with a fierce competitive streak never seen before. A trailblazer who crushed barriers and stereotypes, Woods, 42, has amassed 14 major wins, second only to Jack Nicklaus’ 18, and is two PGA Tour wins away from becoming the most accomplished golfer in history. His recent win at the Tour Championship electrified sports fans worldwide and underscored Tiger’s return to championship mode. Phil Mickelson, 48, turned pro in 1992 and ranks ninth all-time with 43 PGA Tour wins; he’s won five majors, including three memorable victories at Augusta National. Golf fans have been treated to the Tiger and Phil grouping 37 times on the PGA Tour, with Woods holding a slight edge at 18-15-4. 24/7 THE MATCH: TIGER VS. PHIL is executive produced by Peter Nelson and Rick Bernstein; senior producer, Bentley Weiner; writer, Aaron Cohen. Liev Schreiber narrates. 24/7 THE MATCH: TIGER VS. PHIL premieres on Thursday, November 22 at 10.50pm exclusively on HBO. CABLE BOSS launched its most awaited roadshow in Baguio City. Gathering 70 people from 30 Cable Systems in Luzon, the Cable Affiliates Marketing and Programming Initiative (CAMPI), held at the Forest Lodge in Camp John Hay in Baguio City on June 8, 2018, has been successful in its aim of helping our affiliates in their marketing campaigns and promotional activities. As the habits of Filipinos diversify in the wake of social media presence, Cable BOSS came up with the theme, “The Power of Social Media” which tackles how Cable Operators can reach out and engage their subscribers through this new medium. Jaime “JB” Borromeo, a university instructor on internet and social media marketing, an established author, public speaker and academe who served as the resource speaker of the Cable Service Marketing Workshop (CSMW) in the recent years conducted the workshop that guided the affiliates in establishing their social media presence. Being also a venue for a healthy discourse on the latest issues in the Philippine Pay-TV Industry, Cable BOSS also invited key persons from the National Telecommunications Commission (NTC) and the Philippine Cable TV Association. Engr. Melanie Fernando, the Director of Operations of the NTC – Cordillera Administrative Region (NTC) talked about the commission’s efforts in battling piracy and how the Cable Operators can diversify their firms by being also an Internet Services Provider (ISP). On the other hand, Mr. Ronald Manlapig, the President of PCTA, talked about the associations’ current thrusts in protecting the interests of its members and their upcoming Executive Cable Conferences (ECC’s) where they hear the concerns of their members. He also talked about how the new policy concerning FILSCAP are affecting their members and how they are assisting the PCTA members. 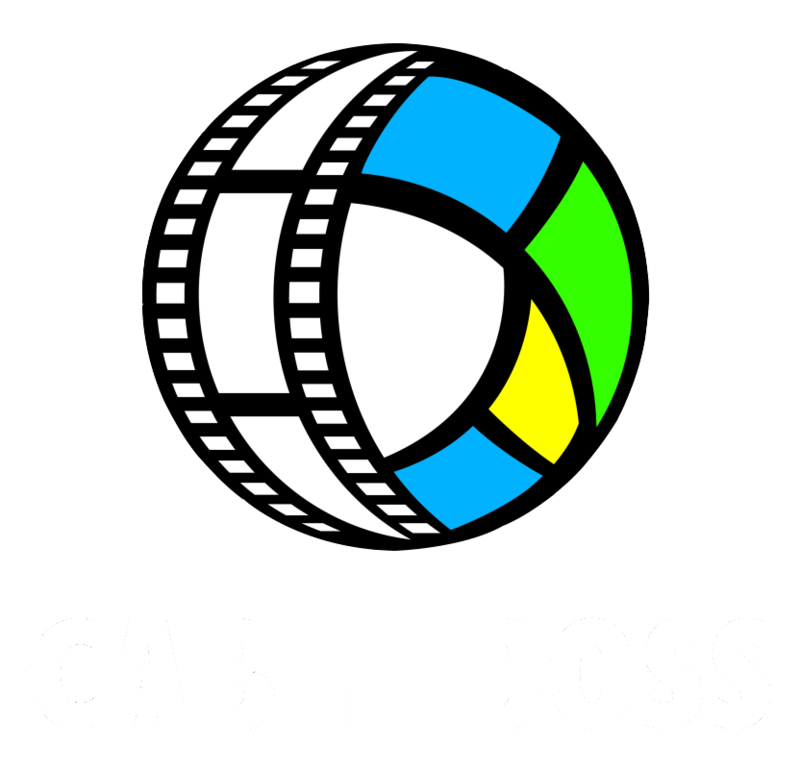 CAMPI is also a chance to keep the cable affiliates abreast of what’s up and coming with the Cable BOSS Channels. Our program provider partners graced the event to give channel presentations to the attendees. Ann Gacutan, Multichannels Asia’s head of partnerships shared the latest with Outdoor Channel. Turner Philippines’ newest Country Manager, Jia Salindong Du together with Ms. Pats Dy, Senior Manager of Marketing and PR, Reg Aquitana, Executive for Marketing, conducted trainings on Cartoon Network, Boomerang and Warner TV. Sara Tandingan, the HR head of CNN Philippines talked about the channel’s comprehensive local news coverage. Furthermore, Karen Cepeda, Mydee Diao and the latest addition to the Cable BOSS family, Sheree Gabi, delivered the presentations for the rest of the event sponsors namely HBO, CINEMAX, RED by HBO, HBO Plex, Baby First, DIVA, E!, Dreamworks Channel and Fight Sports. To cap-off the event, an NBC Universal-themed event was held right after the workshop. It was a time for the participants to let their hair down and have a good time. Attendees were treated to a sumptuous feast, drinks and good music. Some of them even joined the karaoke challenge while many won raffle and cash prizes. Major prizes include brand new TV sets and exclusive premium items courtesy of the event sponsors. Billy Salcedo is Cable BOSS’ Asst. Marketing Manager for Retention. He handles all marketing initiatives of the channels directed to the subscribers of the CB Affiliates. He also oversees the PR efforts of the company, market research and closely work with the Affiliate Relations and Marketing Services Division (ARMS) and Acquisition Marketing. He reports to the AVP for Network Distribution, Baby Quizon-Zarate. Mr. Timothy L. Bautista, Cable BOSS and Vice President during his opening remarks. Participants from Kaleidoscope Technology, Inc.